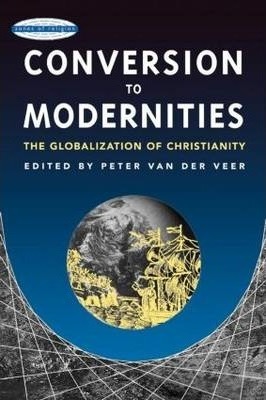 Peter van der Veer has gathered together a groundbreaking collection of essays that suggests that conversion to forms of Christianity in the modern period is not only a conversion to modern forms of these religions, but also to religious forms of modernity. Religious perceptions of the self, of community, and of the state are transformed when Western discourses of modernity become dominant in the modern world. This volume seeks to relate Europe and its Others by exploring conversion both in modern Europe and in the colonized world.